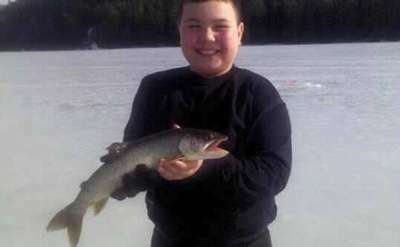 Discover the best spots in the Adirondack Mountains to fish for Lake Trout. 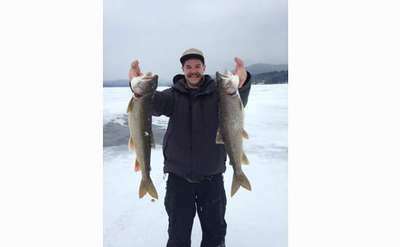 Get more information on Lake Trout season dates, minimum keep, daily limit and more! 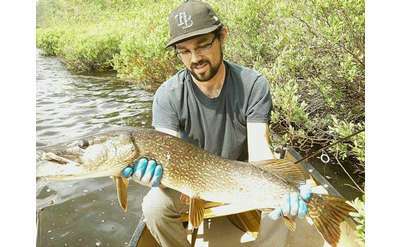 Lewey Lake and Miami River have great fish populations and are great for anglers in the center of the Adirondacks. Lake Champlain provides over 8,000 square miles of great fishing for all anglers. 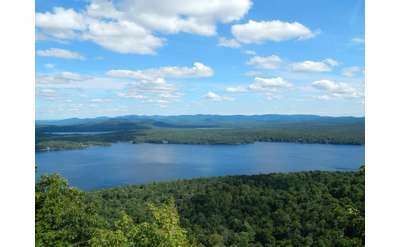 Lake George is a great lake for fishing in both, the north and south basins with large fish populations. Lake Eaton is a heavily stocked lake that is small in size but offers multiple fish species for anglers.